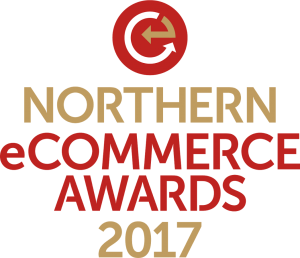 The first closing date for the Northern eCommerce Awards, in association with UKFast, is this Friday, 30th June. Last year's hugely successful inaugural event attracted over 300 people. This year's NECAs will take place on Wednesday October 11th at a new venue, Manchester Cathedral. We will be announcing the full list of judges shortly.